Like the family and caregivers they work with everyday, mental health professionals are concerned with an individual approach to treatment. Whether it is a clinical psychologist focusing on research or a psychiatrist who writes prescriptions, mental health professionals need the tools to work with these varying groups. Clients with ADHD, developmental disorders, anxiety, learning disabilities and social disorders may all need unique help in school or on the job, but the results have to be the same. Successful treatment of any condition involves getting the root of the problem; in most cases, it is timing. 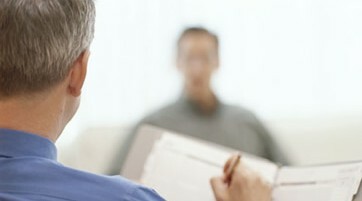 Many of our mental health professionals have elevated their practice by completing our diagnoses or deficiency related courses to augment their IM training services. These webinars are great tools for inspiring you with new and innovative ways to incorporate IM in many different ways during client training. While we offer a full range of webinars, some of the following webinars listed have information particular to your profession.